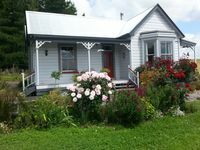 Property 4: Rose Cottage, 1890s Rural Retreat. Property 8: Prime Spot on the beach! Property 11: Large Upmarket Apartment. 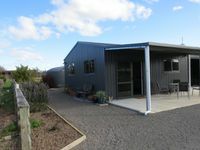 Great accommodation and hosts, very comfortable and warm in a quiet location. Great base to explore the area with fantastic fishing options.